Give.Asia believes in harnessing human compassion and kindness for people in need. 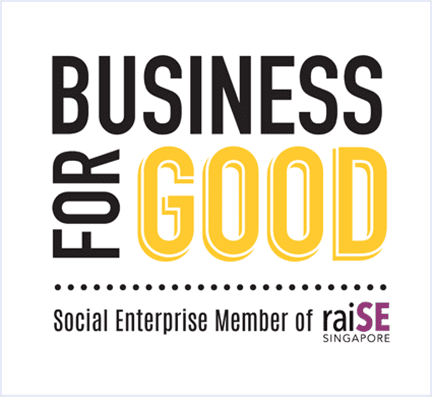 Enable Asia is proud to be part of this movement that enables social enterprises like us to raise funds for causes. Evoke change and to improve the lives of people living with dementia and their caregivers through enablement, innovative Asian-centric dementia-friendly products, well designed living space, healthcare knowledge (e.g. early detection of dementia and sharing practical/reliable caregivers’ experiences). We aspire to impact society and stimulate the growth of relevant industries. Enable Asia is a Business for Good. 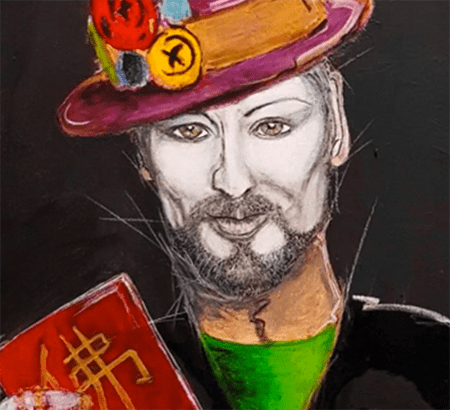 Boy George is an English singer, songwriter, DJ, and fashion designer. He is also the lead singer of the Grammy and Brit Award-winning pop band Culture Club. He signed this self-portrait in Singapore on 11 Dec 2017. This piece of artwork will be up for a special fund-raising auction at the Enabling Festival. 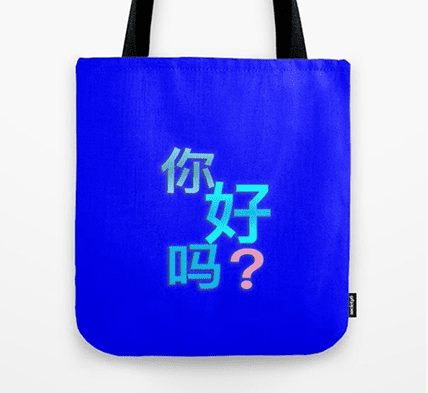 Support our caregivers’ designs, visit our e-commerce platform (Society6) and purchase your very own Asian-centric designed items. Your support will provide more caregivers to produce their own creative works and help enable them to sustain financially.